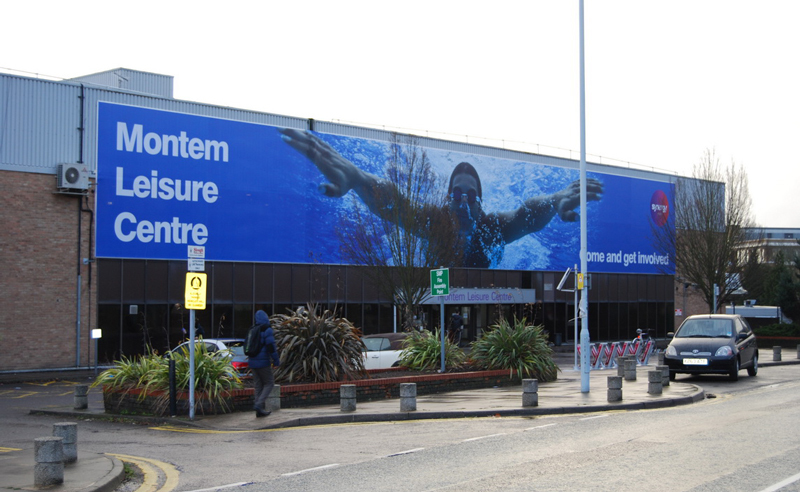 THE DEVELOPMENT Montem Leisure Centre in Slough (a Synergy Health and Fitness club) planned to undergo a major refurbishment and upgrade the facilities, both inside and out. The centre was installing all new cardio equipment, refreshing the 25 metre long swimming pool and providing a luxurious spa area. 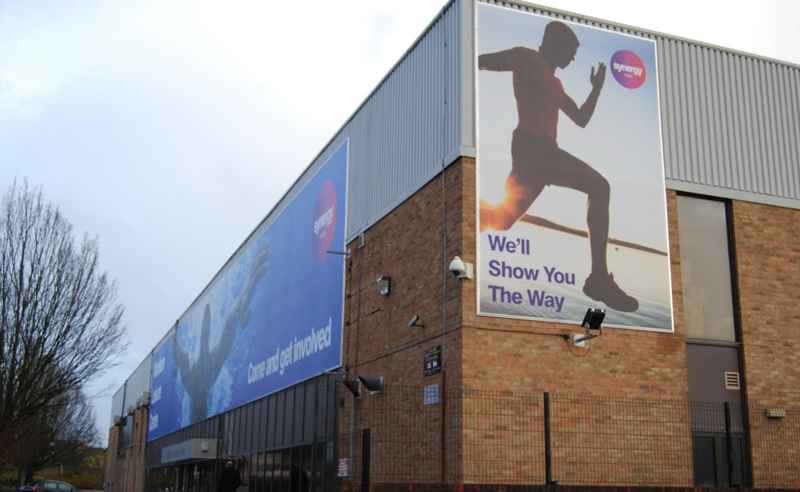 THE BREIF The client wanted to apply high impact printed vinyl banners to the exterior of the building on two separate elevations in order to drive awareness of the refreshed facilities to passers-by, ultimately generating increased interest and drive an increased in new members. THE SOLUTION Embrace Building Wraps were brought on board for the project. There were some unique considerations at this site. The main elevation being constructed mainly from glass and there is a large amount of vents and ducting to accommodate with the install, but that’s no problem to us! 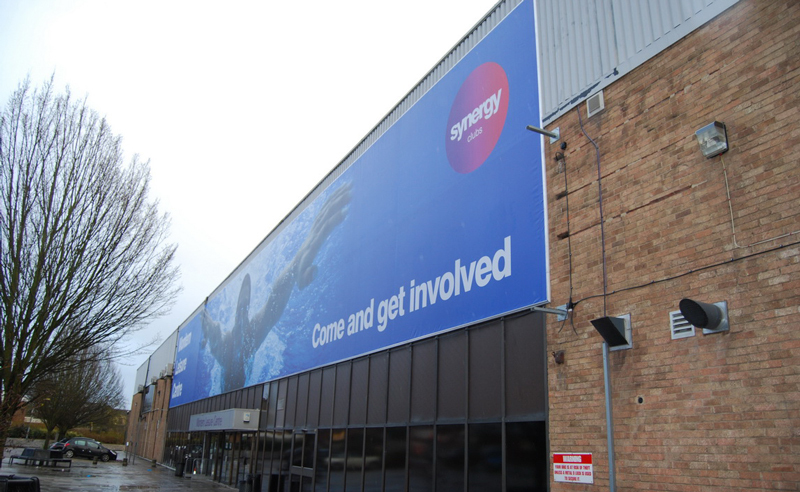 We installed a banner system using a bespoke clip frame to overcome the challenges, and the end result delivered exactly what our clients needed – a massive impact that simply was not there before. And to make sure the giant banners were visible at any time of day or night we also used bespoke illumination to ensure the banners stood out and could not be missed by all of the passing traffic. As you would expect with an Embrace project, everything was completed on time and to budget.  With us you can be sure that we make the local challenges our concern and not yours – we have a wealth of experience with installs of all shapes and sizes at a wide range of locations and property types. As part of our service we want the wrap to be pain and hassle free for you – that’s why we appoint a dedicated project manager to oversee every job.